BD Wong (playing Wen Chang) is a fan of hyaluronic acid. Sounds a little scientific and sterile—like something you definitely do not want soaking into your skin, right? It’s actually entirely natural. 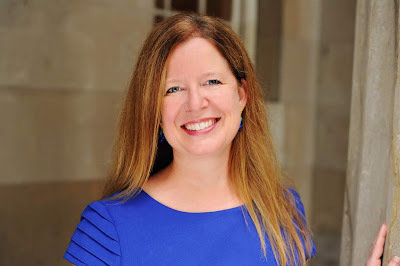 Our skin cells produce hyaluronic acid on their own, but we could all use a little extra to even skin tone and decrease the appearance of lines and wrinkles. “It makes it possible for this character to be 24 years old at the beginning of the play,” joked BD. Pro tip: He uses Neutrogena’s Hydro Boost hydrogel masks. You can get those at your local pharmacy! 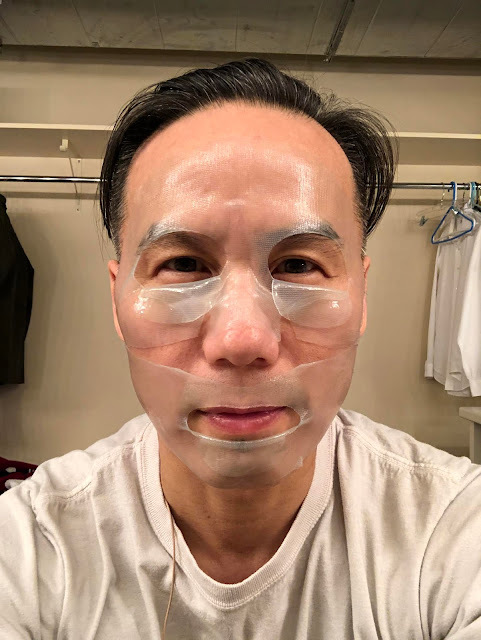 Actor BD Wong wearing a hyaluronic acid mask before he performs on the Geary stage. Selfie courtesy BD Wong. You won’t find all of Ruibo Qian’s (playing Connie) skincare products on the shelf. She mixes her own toner and face oil. The personal toner follows a double-cleansing and precedes something with a bit of an ick factor: snail mucus and bee venom serum. The snail slime decreases dark spots, and the bee venom nips breakouts in the bud. She puts a sheet mask over those serums while she covers her tattoo. Fifteen minutes later, she applies a ceramide moisturizer and seals it all with her personal face oil. After that sinks in, it’s time to smear on the stage makeup. 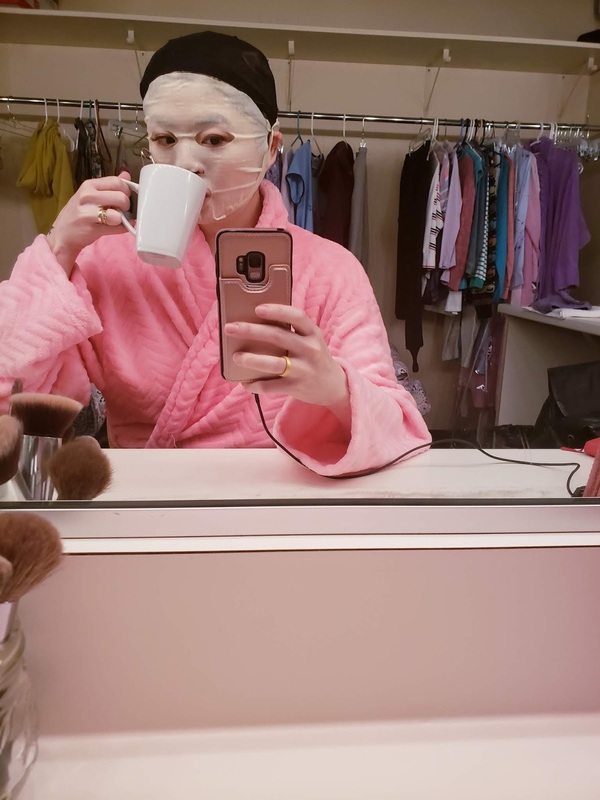 Actor Ruibo Qian getting ready in her dressing room, where she has a humidifier running constantly. 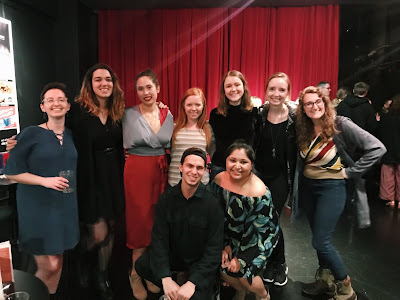 See the actors beneath those masks onstage in The Great Leap, playing through March 31 at A.C.T.’s Geary Theater. Get your tickets, and join us for this slam dunk of a sports drama!